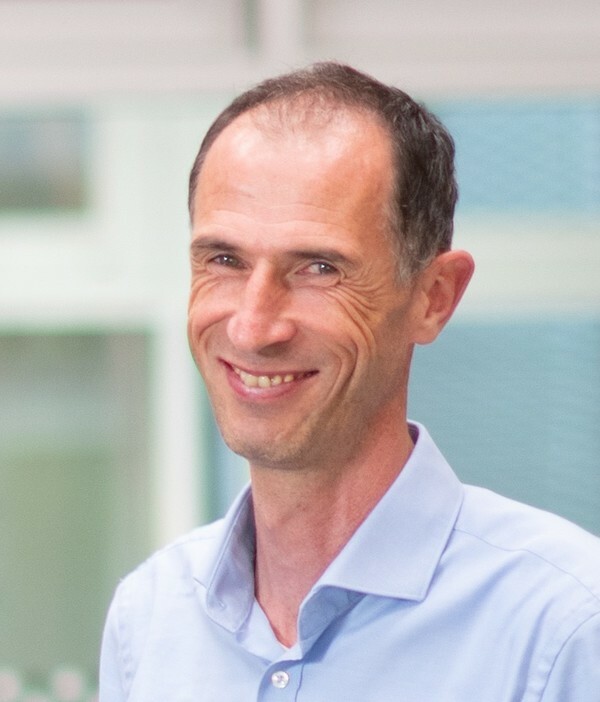 Bernhard G. Humm is a professor for software engineering and project management at the Computer Science Department of Hochschule Darmstadt – University of Applied Sciences, Germany. He received a Ph.D. from the University of Wollongong, Australia and the degree Dipl.-Inform. from Kaiserslautern University, Germany. His research focus is on applied artificial intelligence, software architecture, and programming languages. He is managing director of the institute of applied informatics, Darmstadt (aiDa) and chairman of the dissertation board of the doctoral center for applied computer science. He is running several national and international research projects in co-operation with industry and research organizations and publishes his results regularly. Before re-entering university, he worked in the IT industry for 11 years as a software architect, senior consultant, IT manager and head of the research department of a large software company in Germany.